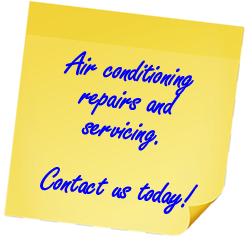 Vehicle air conditioning, servicing and repairs in Manchester, Lancashire. Fully insured and available for all makes and models. In addition to diesel filter cleaning, DPF Cleanse offer affordable air conditioning servicing for all makes of vehicles. Looking after the air conditioning system in your car, van or truck can prolong the life of the system components and help you avoid expensive repairs. A vehicle air conditioning system can lose more than 10% of its refrigerant year on year, potentially causing parts within the system to fail which in turn can lead to leaks and reduced efficiency. Unusual noises, a feeling that the ambient temperature isn't as cold as usual after switching your air conditioning on or a delay in the time it takes for your windows to demist could all be indications of a failing air conditioning system. 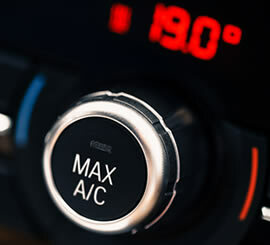 Some car dealers may advise that only they can properly diagnose and maintain the air conditioning system. However, this is not correct. DPF Cleanse have the necessary equipment and expertise to service your system at a competitive rate. With almost twenty years' experience in all aspects of air conditioning servicing our thorough visual checks, testing of vent temperatures and pressures and recharge will ensure your a/c system is fully serviced and analysed for any worn parts and potential future failures. Servicing your air conditioning system at 18 to 24 month intervals can help avoid expensive repair bills and assure any prospective future buyer of the level of care and maintenance invested in your vehicle. For servicing enquiries please call us or complete the online enquiry form to book an appointment and ask about pricing. Book an appointment at our Bolton (Manchester) repair centre today! We are open from 09:00 to 17:30 Monday-Friday and Saturday 09:00 to 13:00.